The Potsdam Pitches are SUNY Potsdam’s oldest co-ed A Cappella group. The Pitches were founded in 2007 and have been going strong ever since! Their mission is to spread their love of music through a cappella and influence as many people as possible. The Pitches were created over ten years ago by four students as SUNY Potsdam’s first co-ed a cappella group on campus. Since then, they have had almost 100 Pitches be apart of the group. The a cappella community on the Potsdam campus has grown so much since they first started, and they owe it all to the groups that paved the way for them, The Potsdam Pointercounts, and A Sharp Arrangement. Once The Potsdam Pitches had started to become more involved in the a cappella world, they started competing in a competition called the International Championship of Collegiate A Cappella (ICCA). Since The Pitches started competing in 2009, their group has flourished. 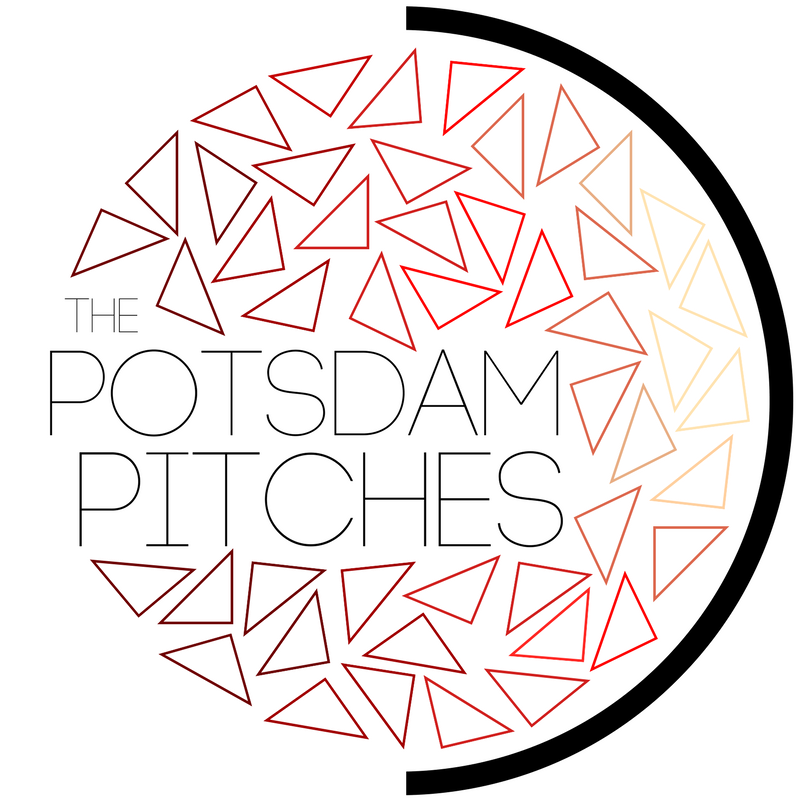 In Spring 2018, for the first time ever, The Potsdam Pitches went to the ICCA Finals in New York City at the Beacon Theatre. The final stage of this competition represents the 10 best a cappella groups in the world that have competed that year. The Pitches were beyond honored to participate in this event and meet groups from all over the world. The Pitches would like to thank their friends, family, alumni, community, school, and colleagues for the support they have been given. The Pitches would not be the group they are today without their biggest supporters. Here’s to many more years of Pitches!